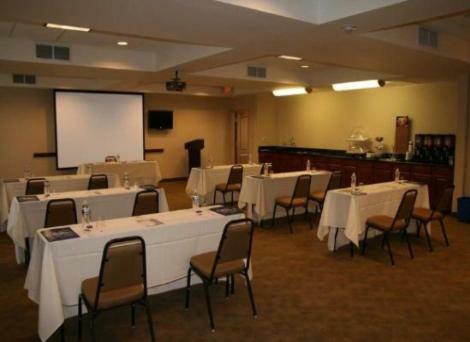 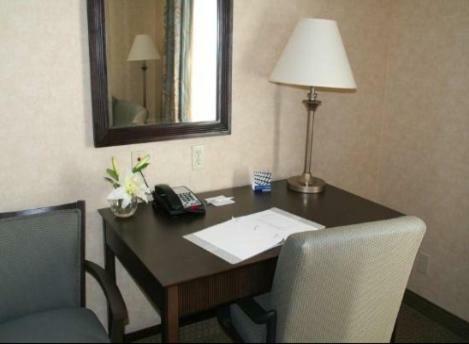 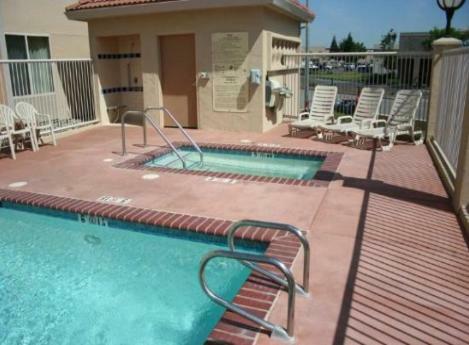 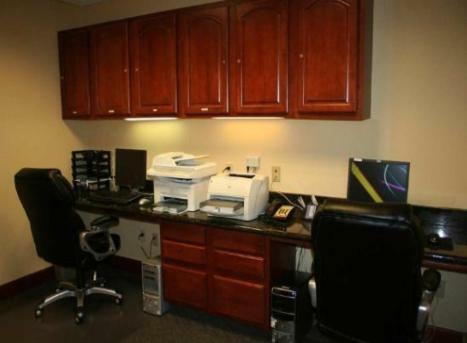 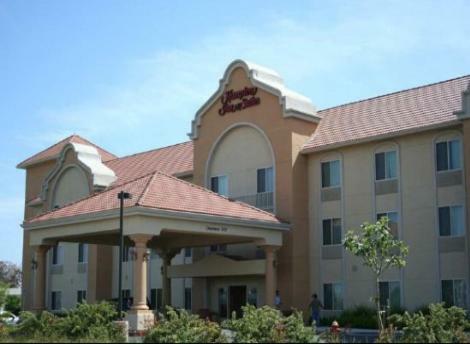 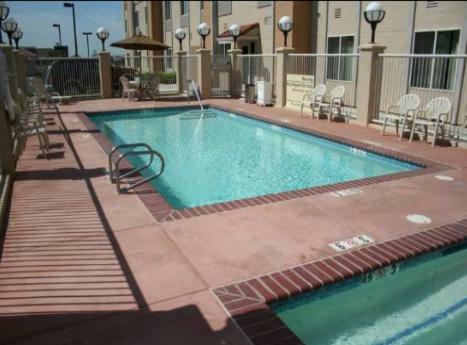 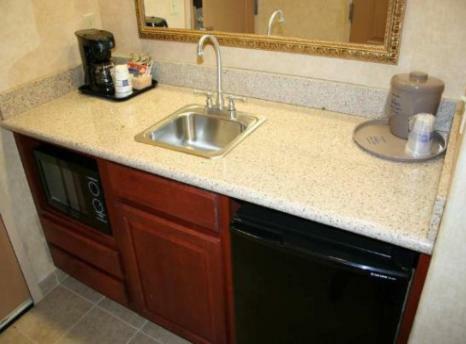 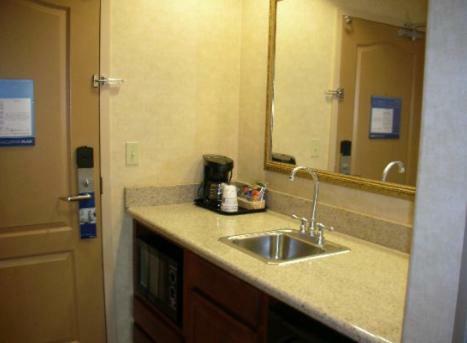 Just off motorway I-5, within driving distance of Sacramento International Airport, this hotel in Woodland, California offers free high-speed internet access throughout the property and in-room coffeemakers. 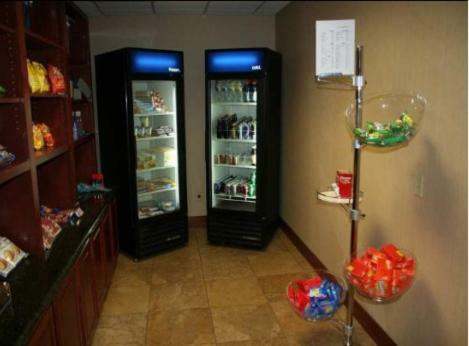 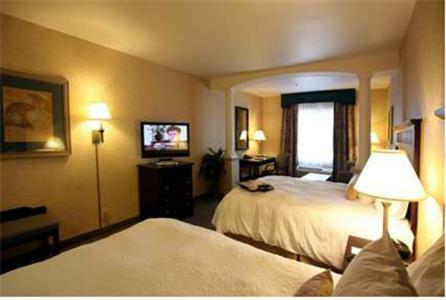 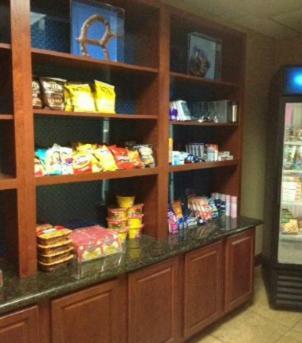 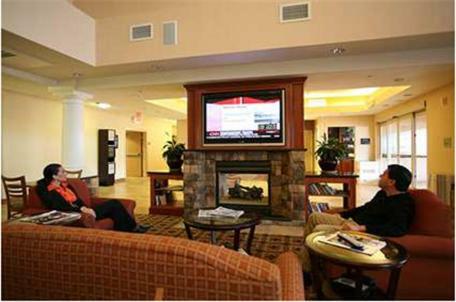 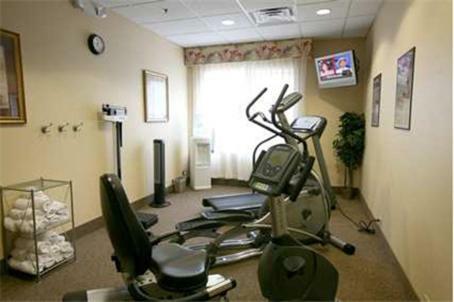 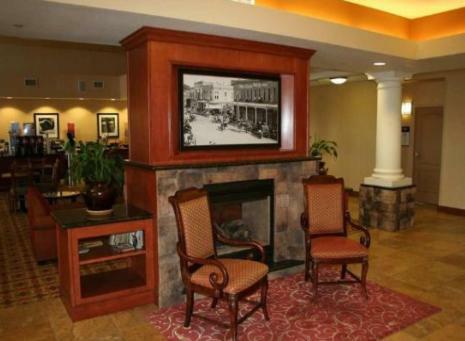 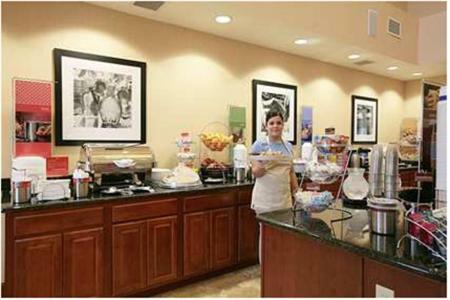 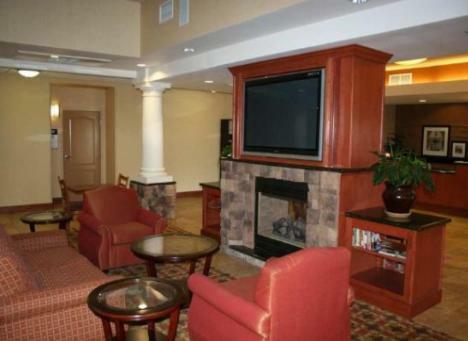 Hampton Inn & Suites Woodland-Sacramento Area features a free hot breakfast every morning. 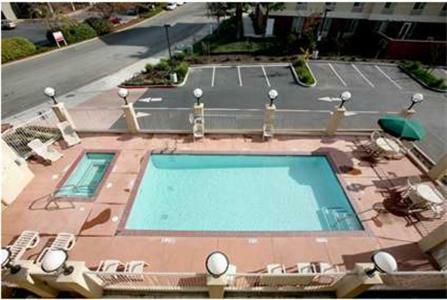 In the afternoon, guests can go for a swim in the outdoor pool or take advantage of the fitness centre. 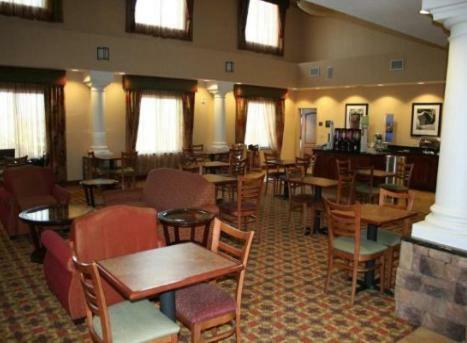 Attractions such as Hedrich Agricultural Museum and the Hays Antique Truck Museum are within a short drive of the Woodland Hampton Inn. 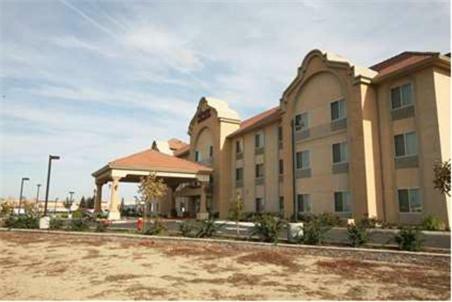 Guests can also enjoy a glass of wine at the nearby Satiety Winery or the scenery from the Sacramento River Train. 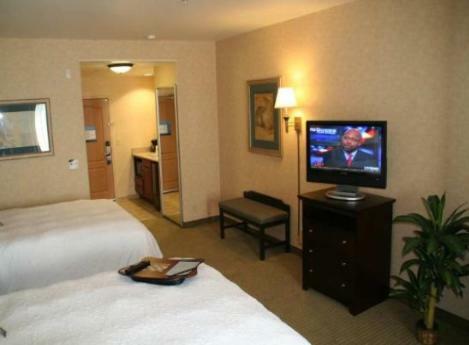 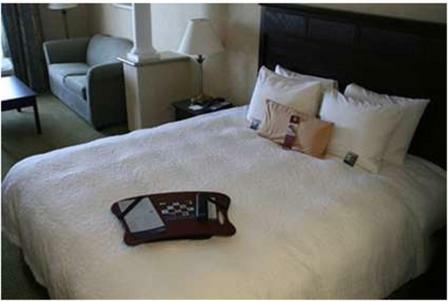 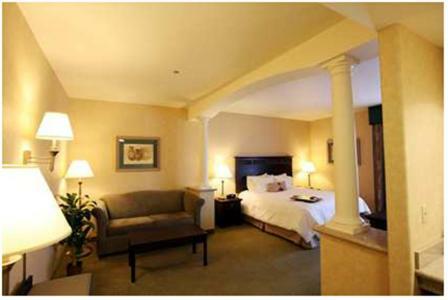 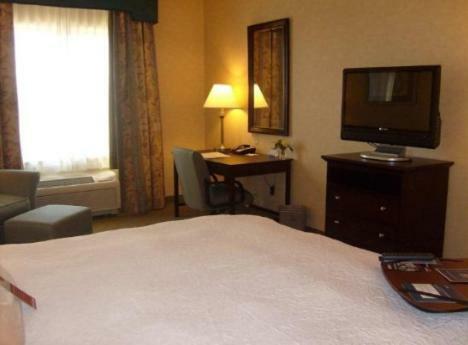 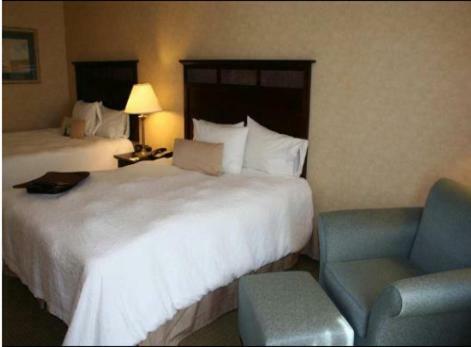 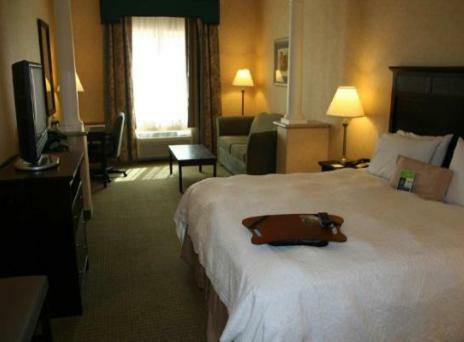 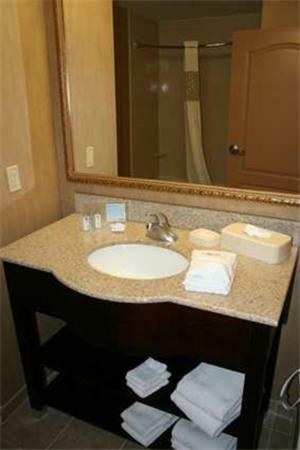 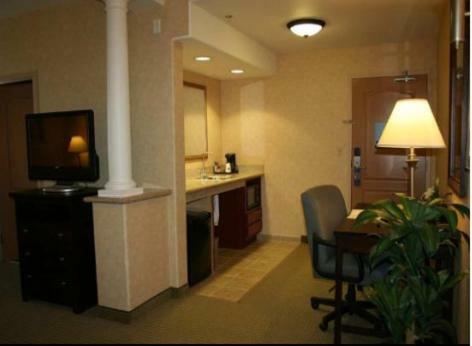 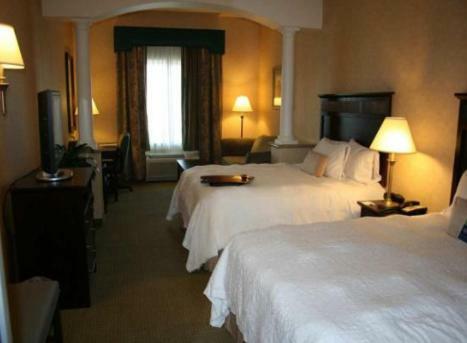 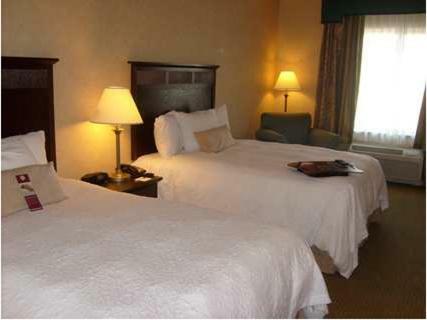 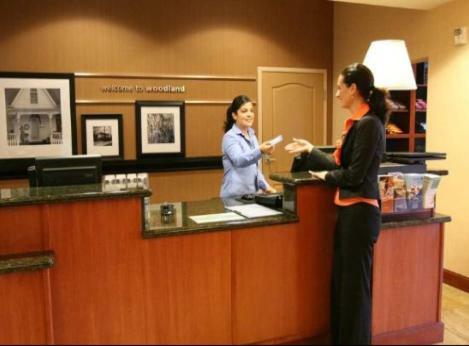 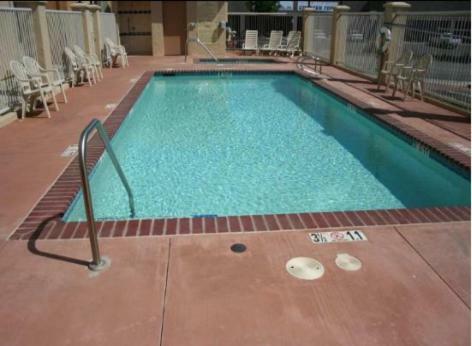 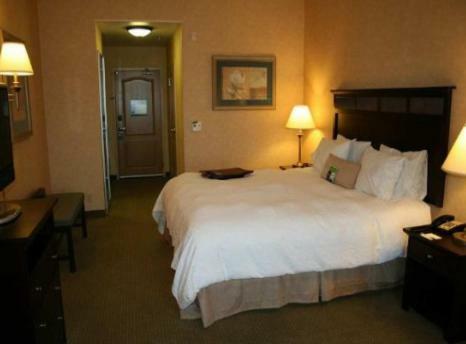 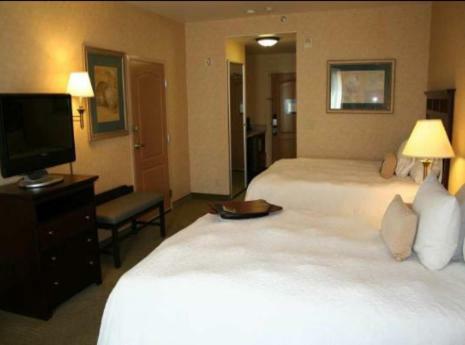 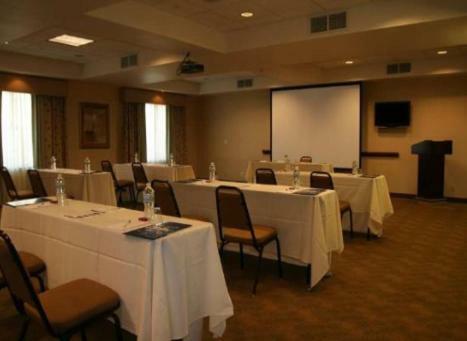 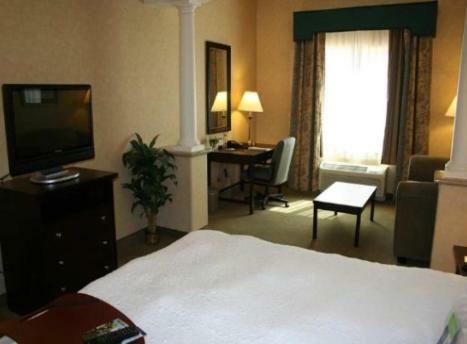 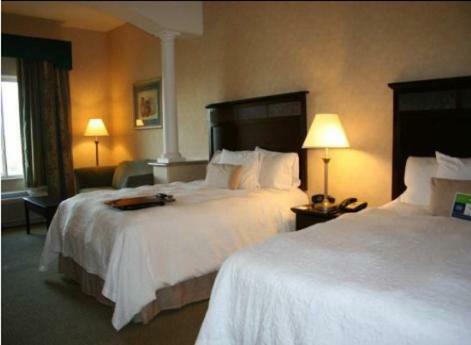 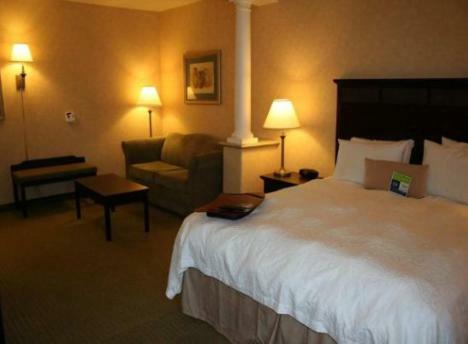 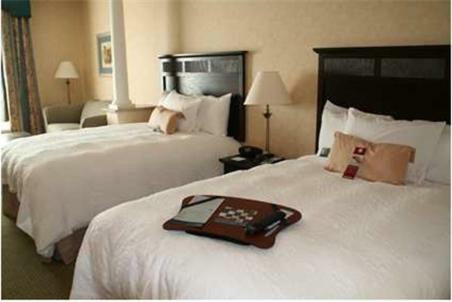 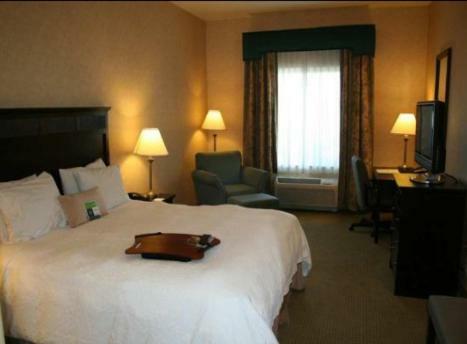 the hotel Hampton Inn & Suites Woodland-Sacramento Area so we can give you detailed rates for the rooms in the desired period.